Copenhagen, also known as the city with the Big Bridges, is one of Europe's most fascinating and diverse capitals. Copenhagen is rich in history and is known for its kings who built the state as we see it today. 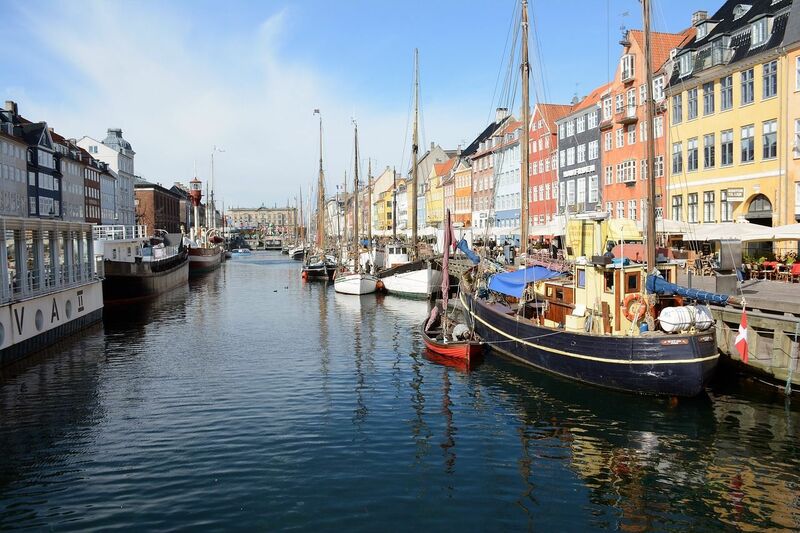 From the first attempts of the Danish Viking merchants, through the medieval fortress of Bishop Absalon and the royal residence of Christian IV of Denmark to the modern economic and cultural center, the city has become a cozy, clean and attractive place with a high standard of living. The Christiansborg Palace, located in Copenhagen, was built in the 12th century. Copenhagen, the capital of Denmark, has a population of over 760,000 people, and over 2 million people live in the entire metropolitan area. The city is divided into 10 districts, which are divided into smaller neighborhoods. The city is the economic, financial, political and cultural center of the country. The city's economy is constantly developing thanks to the rapidly growing service sector, focusing on information technology, pharmaceuticals and green energy. Copenhagen maintains high positions in all best-cities-to-live-in charts. A stable economy, good education and social stability and security make the Danish capital one of the most expensive and attractive places to live. Every year, the city hosts a variety of cultural events, increases its open spaces, and city infrastructure is planned for the benefit of pedestrians and cyclists. This makes the capital a very popular tourist destination. Among the most popular tourist attractions are Tivoli Park, which in 2016 was visited by more than 4.6 million tourists, Freetown Christiania, a self-proclaimed autonomous town existing since 1971, the Little Mermaid statue, the Renaissance Rosenborg castle, which in 1606 was built to be a summer residence. The city has a harbor, many museums and galleries, and a zoo.